I’m quite lucky to be working in an area with easy access to diverse food. One day I stumbled across a bibimbap sign. Lured inside I sat inside the Ceena restaurant. In a sizzling hot stove clay pot my bibimbap was neatly arranged, a beautiful array of bright vibrant colours radiated with a sunny raw yolk. 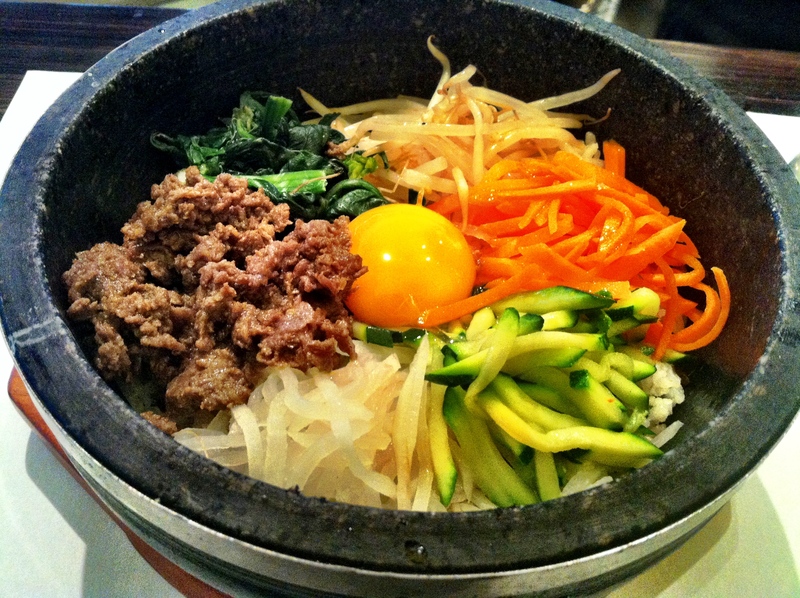 The trick to eating a bibimbap is to mix everything together, and let the hot clay pot cook the rice and egg yolk. The rice should harden, like fried rice; you also need to mix in fermented red paste. 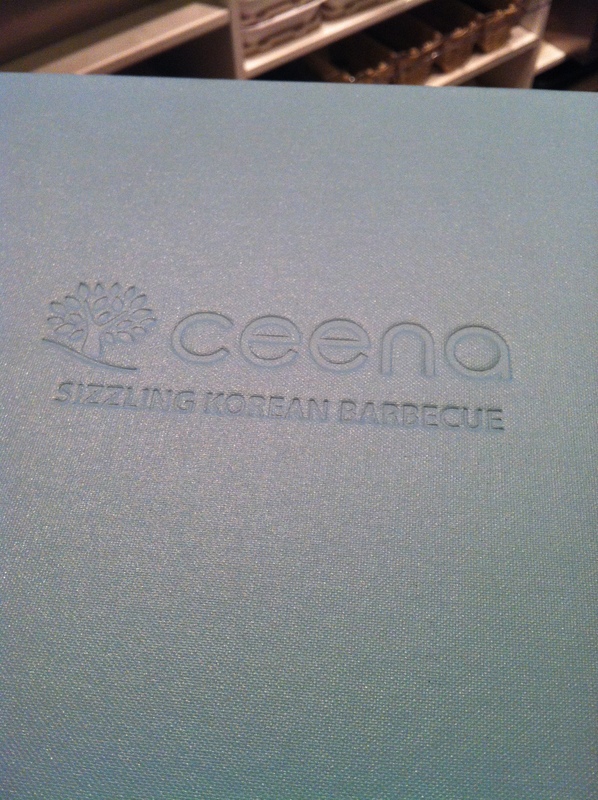 It was a tasty meal, a good amount of sizzling grilled meat and a good amount of ingredients. It was comfort food, uncomplicated and less fussy. The meal was around £12-15.